Whether for pricing, selection or convenience, I find myself more frequently turning to Amazon to make a variety of purchases. While I’ve always felt they provide great customer service, my most recent experience re-enforces this…. Back in mid-December, my wife purchased a Bluetooth speaker to give to a friend as a Christmas present. Since she was very excited about the speaker and our friend loved it, I decided to surprise her and recently went online to purchase another one. When I looked at my order history, I realized that the speaker was now less than half the price that it had been selling for a month earlier. I decided to put Amazon to the test, and called up customer service to see what could be done about the difference in pricing. While I thought it would be easier to simply credit my account, the Amazon customer service representative indicated that their system works differently and that I would have to return the item and reorder it. When I explained I didn’t have the original item because I gave it as a gift, he allowed me to order two items, and give one back with the return label he was providing me. To minimize my inconvenience, he even allowed me to order the new items with the fastest shipping method. To me, this sounded great! 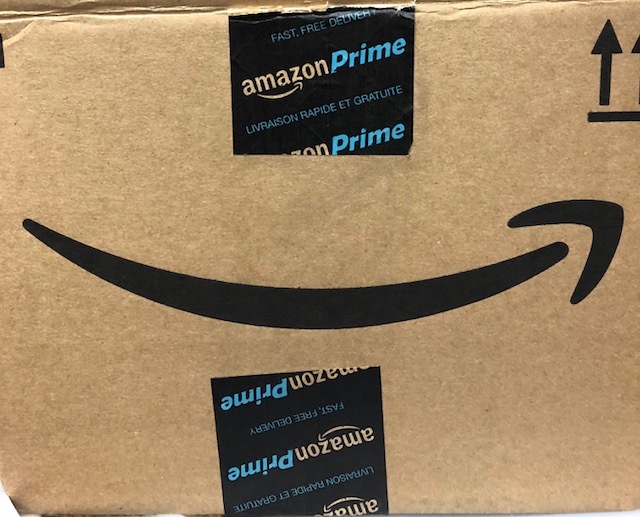 I placed the order on Saturday afternoon, and much to my surprise, on the Sunday, I received an email that Amazon had already attempted to deliver it to my office (I didn’t think they would deliver on a Sunday as they indicate “business days” for shipping times). My item was received the very next day and a day later I received confirmation of the credit reimbursement. Given how Amazon stood behind their lower price and made it quick and simple for me to return and receive the item, it truly was an amazing experience. I still love going out to the stores, but this is another example of why mortar and brick retailers really have to step up their game. Amazon, Amazon.ca, Brand Standards, Canada, Customer, Customer Experience, Customer Service, Excellent Customer Service, Online, Online Retailers, Online Shopping, Reimbursement, Sensors Quality Management, Sensors Quality Management Inc, SQM, SQM Inc.